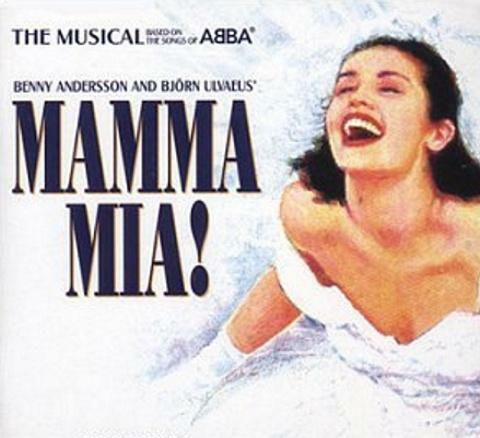 Mamma Mia collects a group of hit songs by the Swedish supergroup ABBA and shapes them around the story of a single mother coping with her young daughters marriage on a picturesque Greek isle. While the daughter plans her future with the love of her life, her mother is haunted by three different men who may or may not be her daughters father. 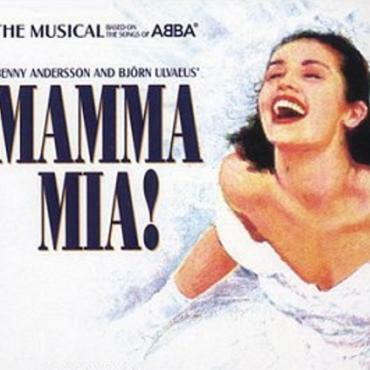 Among the songs are such familiar 70s staples as "Dancing Queen", "Knowing Me", "Knowing You", "Take a Chance on Me" and "The Winner Takes It All". For current showtimes and prices contact Bon Voyage.